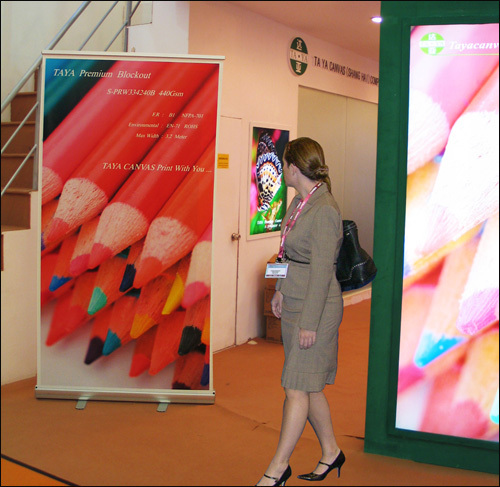 This extremely stylish, single-sided aluminum casing roll-up banner stand is of top quality on the trade show market. 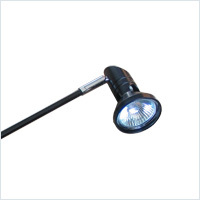 It can be easily assembled by one person in seconds. 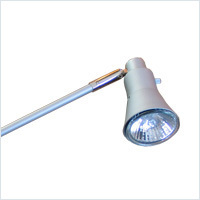 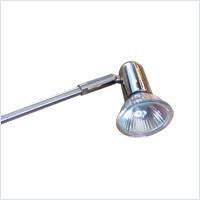 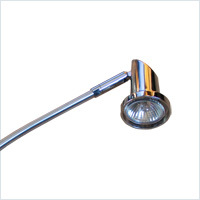 The system comes complete with a carry bag and is available in chrome silver finish. 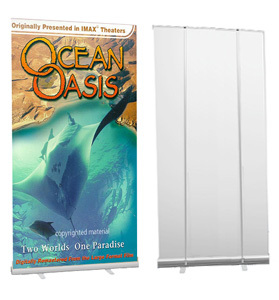 Wider base version 120cmx215cm(47"x85") has two support poles.